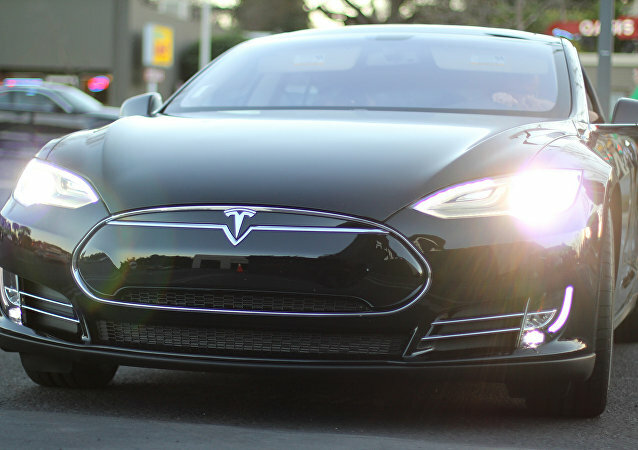 Researchers at Keen Labs in China, a well-known cybersecurity research group, released a new report describing how they were able to trick a Tesla Model S self-driving car into entering incoming traffic by simply placing stickers on the road, thereby interfering with the car’s autopilot lane-recognition technology. 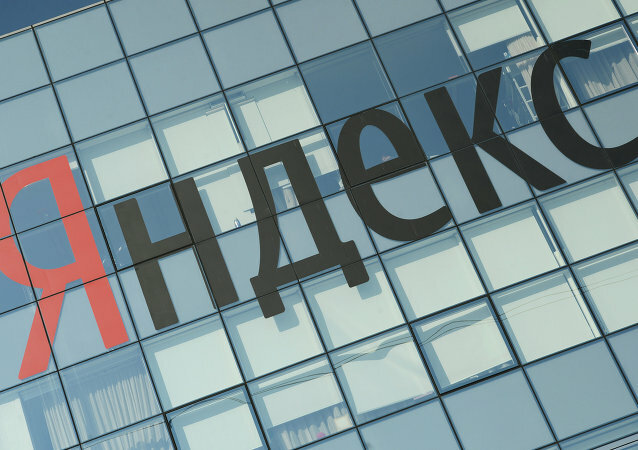 MOSCOW (Sputnik) - Russian digital giant Yandex said on Tuesday it had received permission from the Israeli authorities to test its autonomous cars in Tel Aviv. MOSCOW (Sputnik) - Japanese authorities intend to launch a study on cybersecurity threats that could target self-driving vehicles in order to prepare the country's police to deal with attacks of this nature, should they take place, NHK reported on Monday, citing the country's National Police Agency. 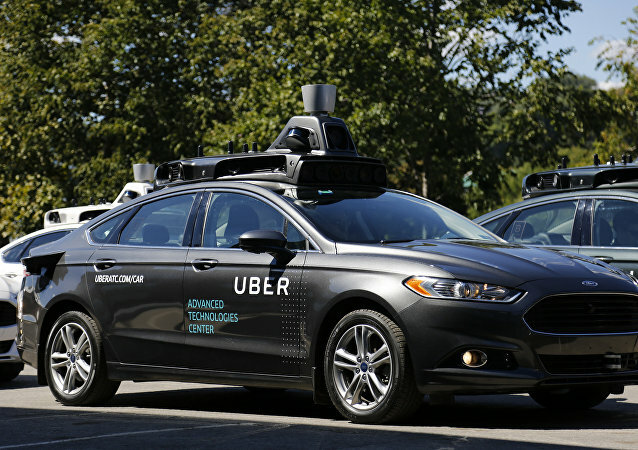 Autonomous Uber vehicles are returning to public roads in Pittsburg, Pennsylvania, nine months after a 49-year-old woman was struck and killed by one of the rideshare companies’ self-driving cars on March 18 in Tempe, a suburb of Phoenix, Arizona. Robots may conquer humankind one day, but at the moment the trend is going in the opposite direction, as AI prefers to work with people and not against them. They really did get the best of the new world in one place. The self-driving Uber car that killed Helena Herzberg, a bicyclist who crossed the road in the wrong place, "saw" her on the road through its front cameras and a system that determined the distance, but did not consider her appearance a reason for stopping, according to sources close to the investigation of the incident. 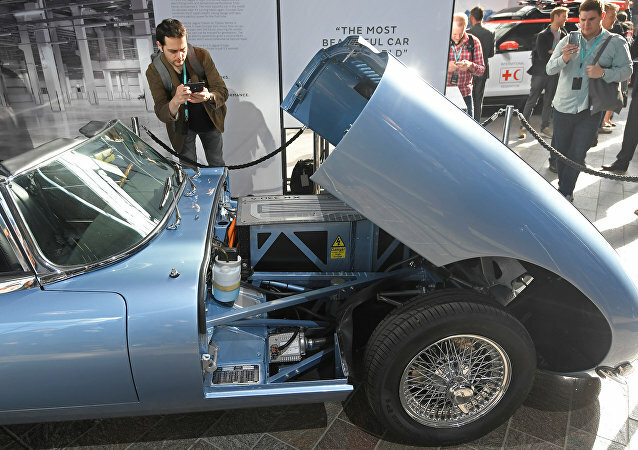 The company's representatives claim that the holding is "making rapid progress" in the field and might soon be able to produce new generation vehicles. The family of Elaine Herzberg, a 49-year-old woman who was struck and killed by a self-driving car on March 18 in Tempe, a suburb of Phoenix, Arizona, has reached a settlement with Uber just ten days after the fatal accident. 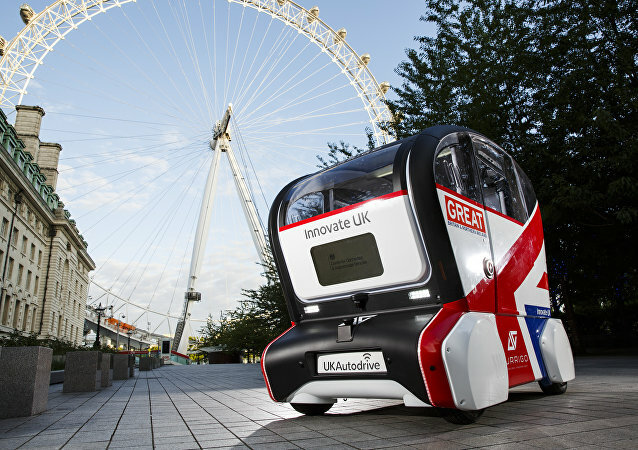 Jaguar Land Rover is a subsidiary of India’s Tata Motors and Waymo is the autonomous car technology subsidiary of Google. Both the companies will work together to design and engineer a self-driving version of the Jaguar I-PACE fully electric SUV. Police released a video of an accident involving an auto-piloted Uber vehicle, which resulted in the death of a cyclist. Technological progress doesn't rest on its laurels. US-based transportation network Uber has made another step to simplify people's lives by patenting a new technology for its self-driving cars. 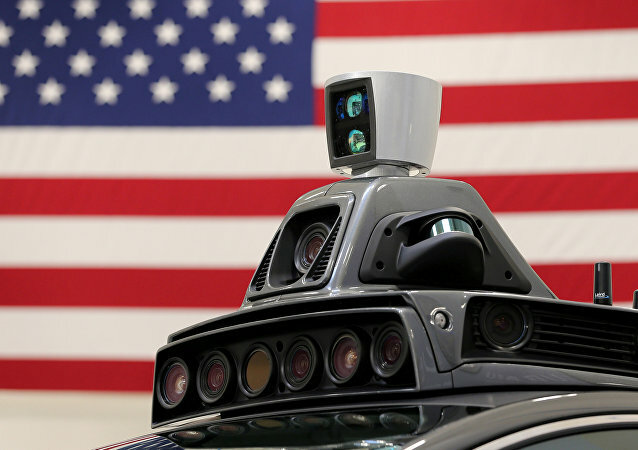 WASHINGTON (Sputnik) - American consumers may be able to stroll into a US auto dealer and leave in a self-driving car as early as next year if General Motors (GM) succeeds with plans to mass produce driverless vehicles, which were announced in a press release. TOKYO (Sputnik) - Japan Post Co. will conduct a test of self-driving cars next week on city streets of Tokyo to deliver post between its offices, Kyodo news agency reported Wednesday. Due to the development of artificial intelligence systems, humanity could be on the threshold of a fourth industrial revolution. Although fully functional robots walking down the streets and self-driving cars flying above them is still a scenario of a distant future. 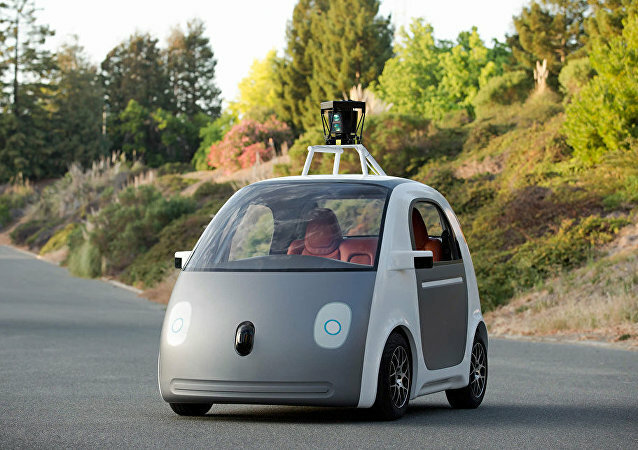 Two-thirds of US citizens still feel uncomfortable about the idea of riding in a fully self-driving car, according to a recent poll. 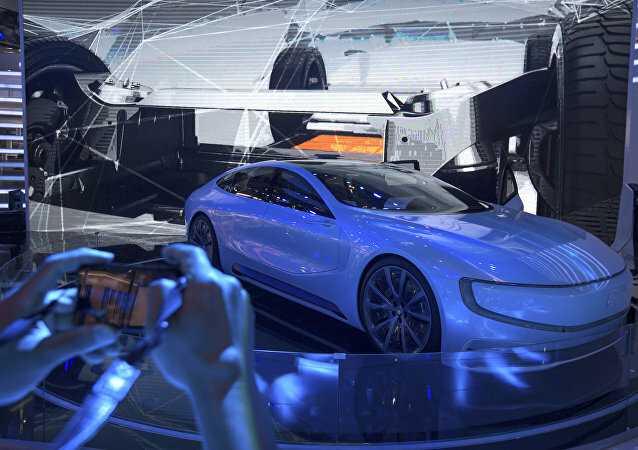 Self-driving cars are a rapidly developing technology, which only a few years ago was still considered science fiction. 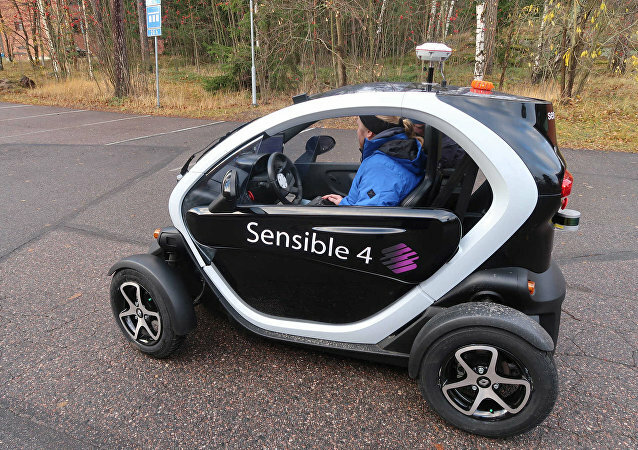 Although the first prototypes of autonomous cars appeared in the US in the 1980s it became popular only a few years ago and now about 20 companies across Europe, Asia and America are developing driverless cars.